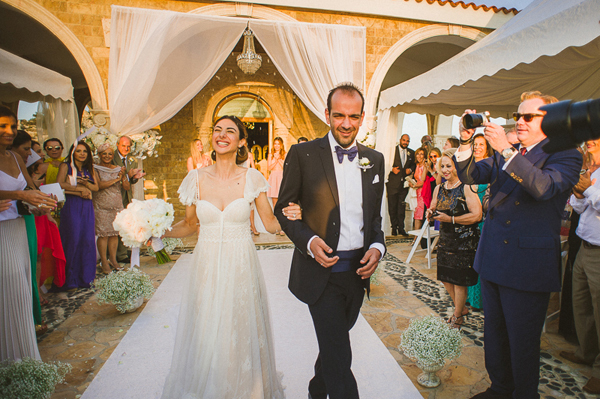 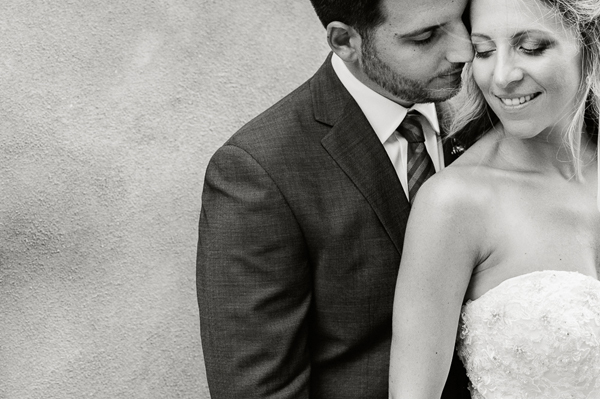 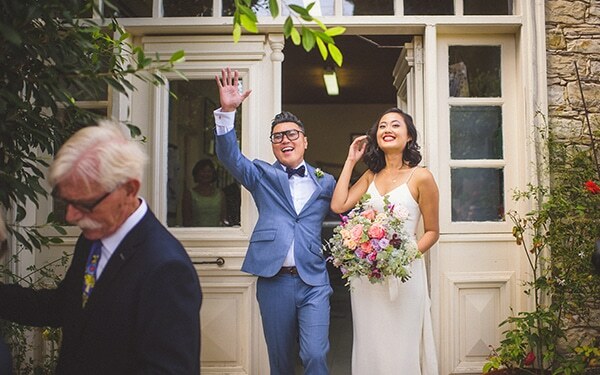 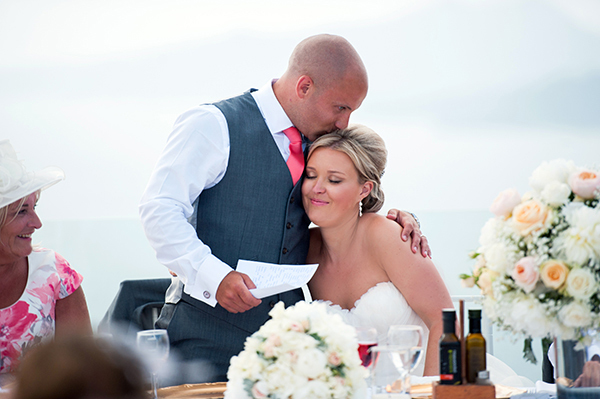 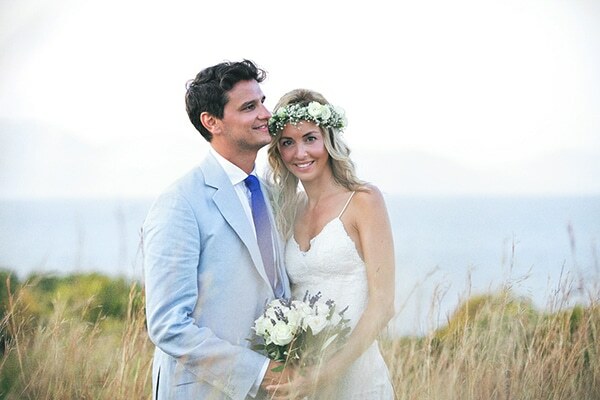 Today we’re sharing the simple and timeless wedding of Michelle and Oscar in Cyprus. 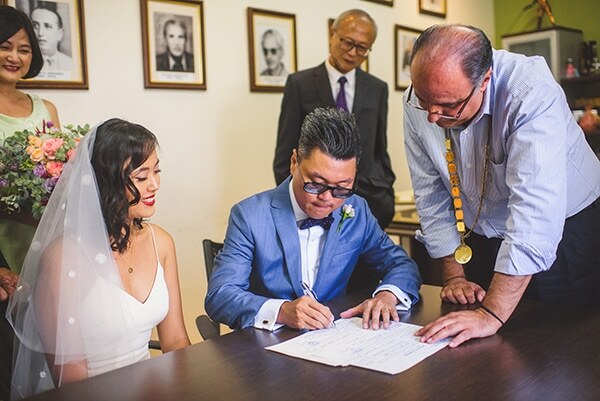 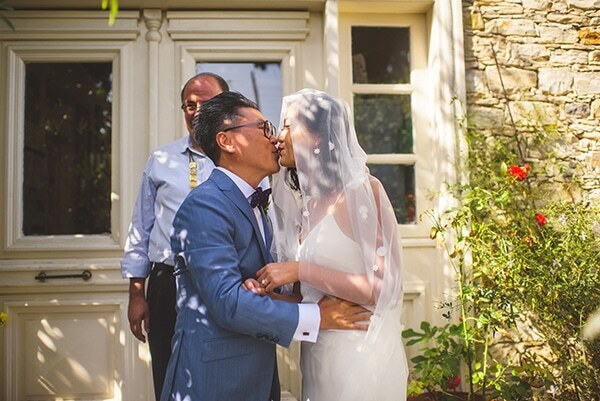 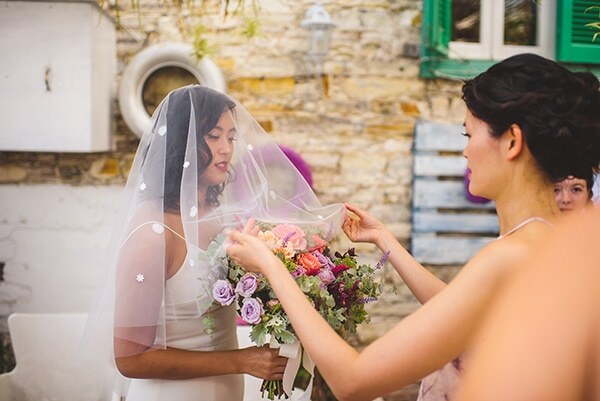 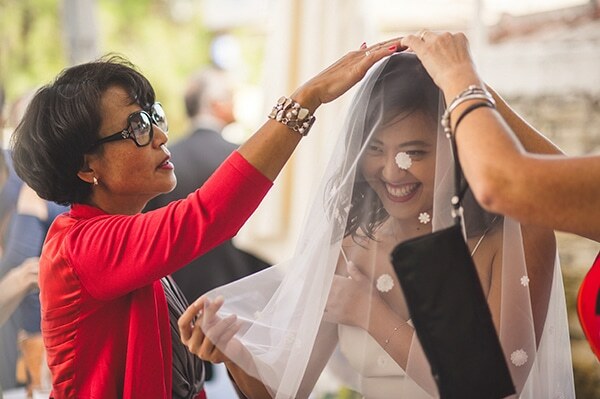 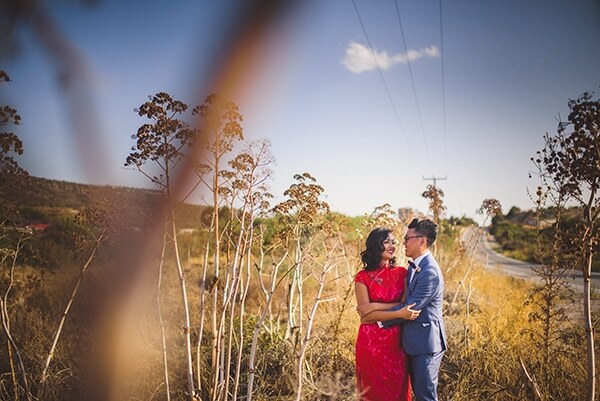 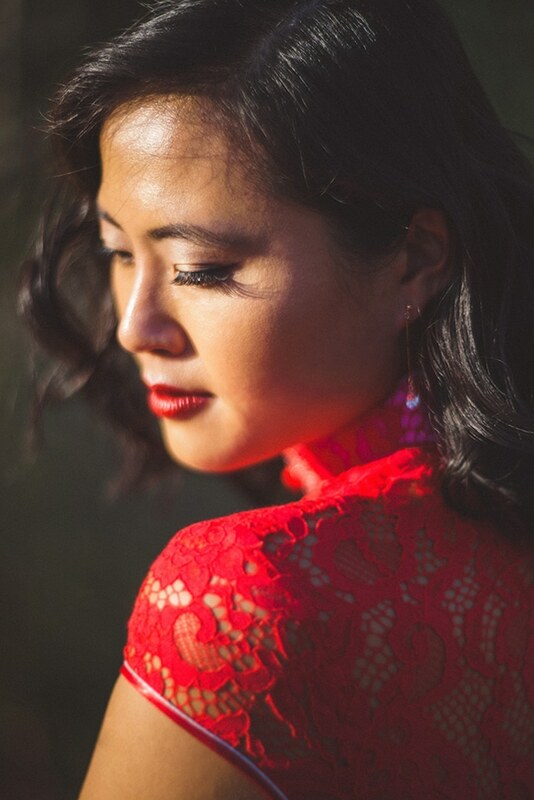 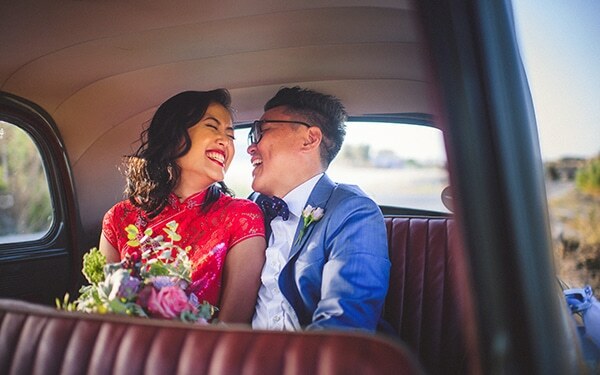 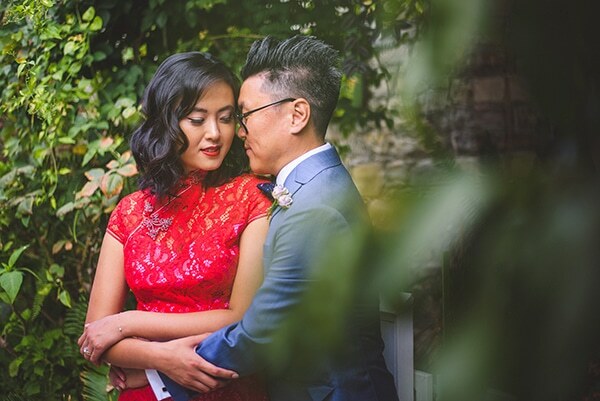 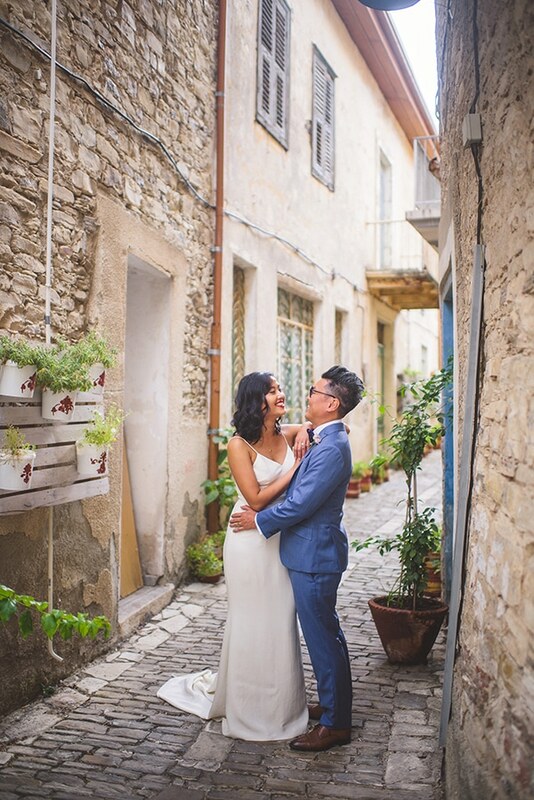 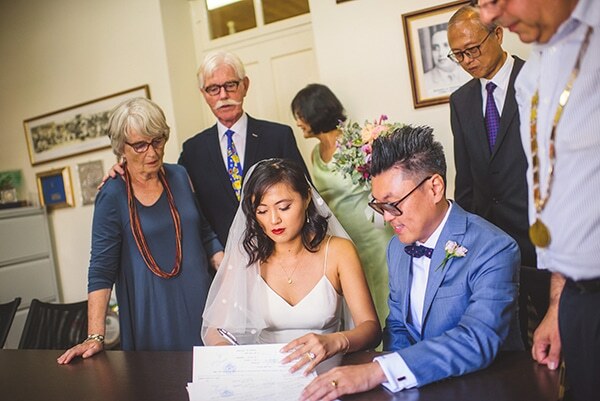 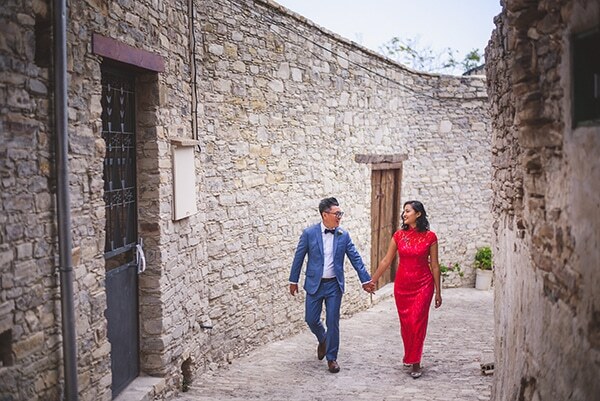 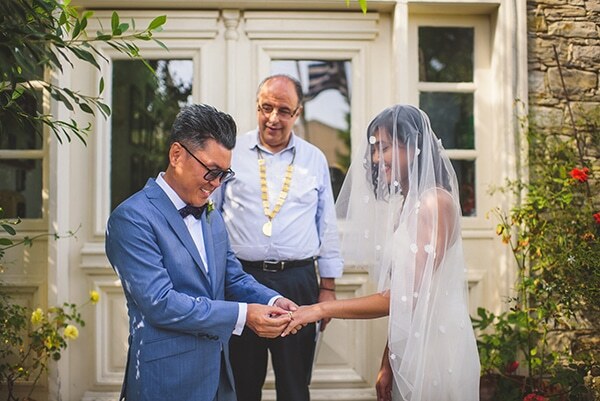 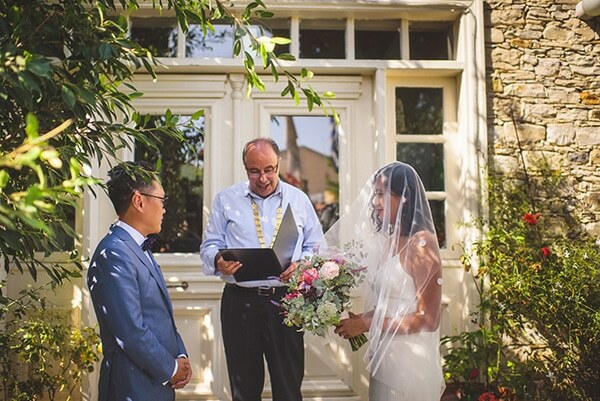 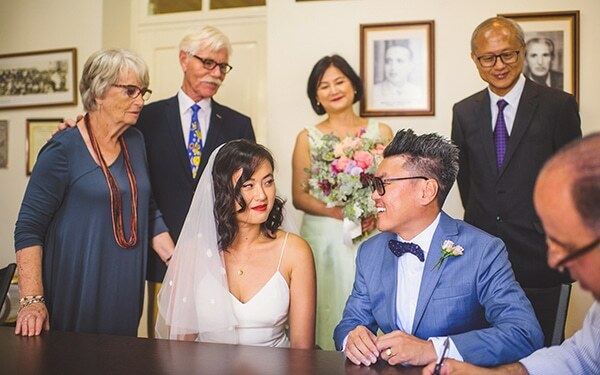 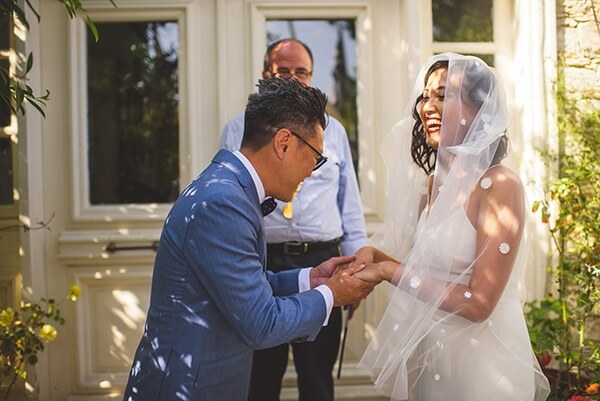 The cute couple came from Hong Kong to get married in Cyprus because of its beauty, the friendly local people and the elegantly simple life that they live. 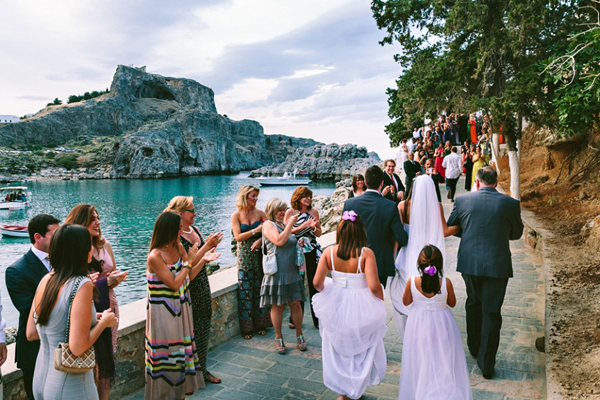 The ceremony and reception took place in Lefkara, a mountainous village where everything is more traditional. 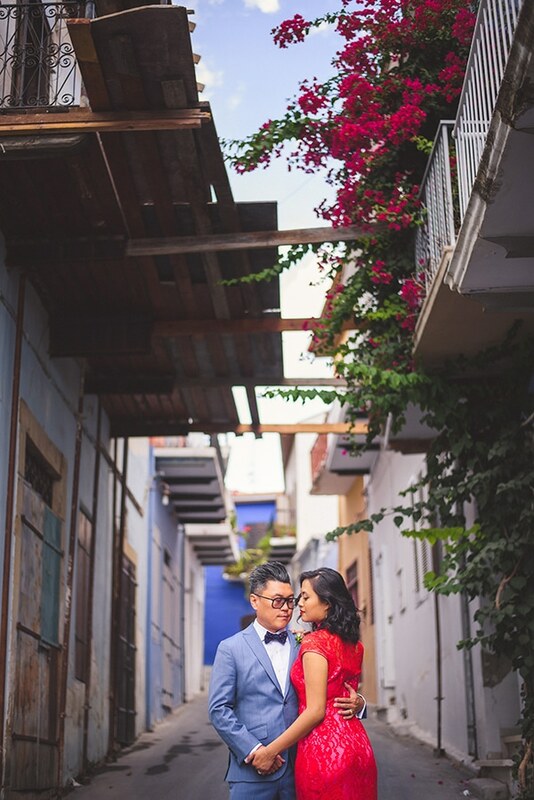 The picturesque narrow streets and the fields of this place were ideal backgrounds for some awesome couple’s shots! 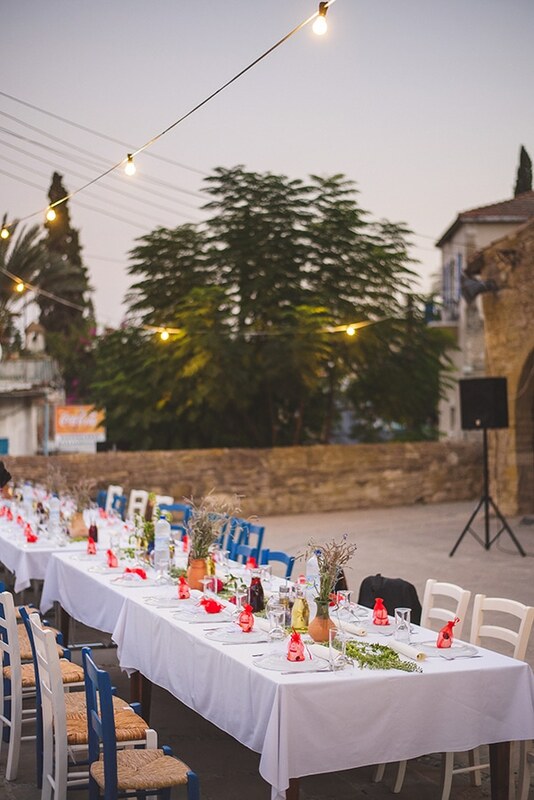 They chose Town square in Tochni for dinner reception which was decorated with rustic and authentic Cypriot elements with some Asian touches. 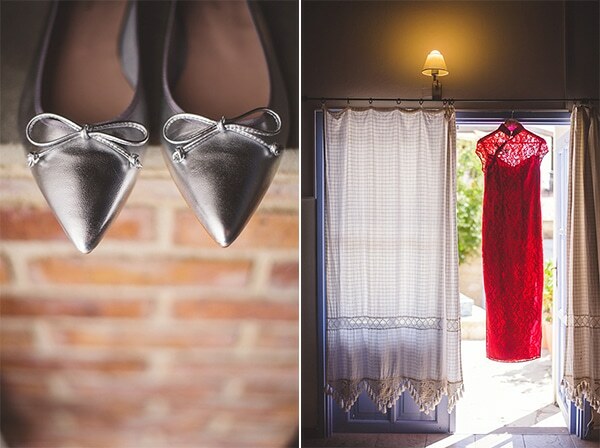 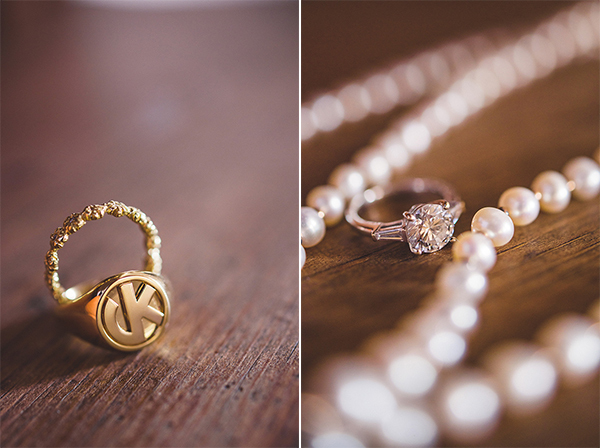 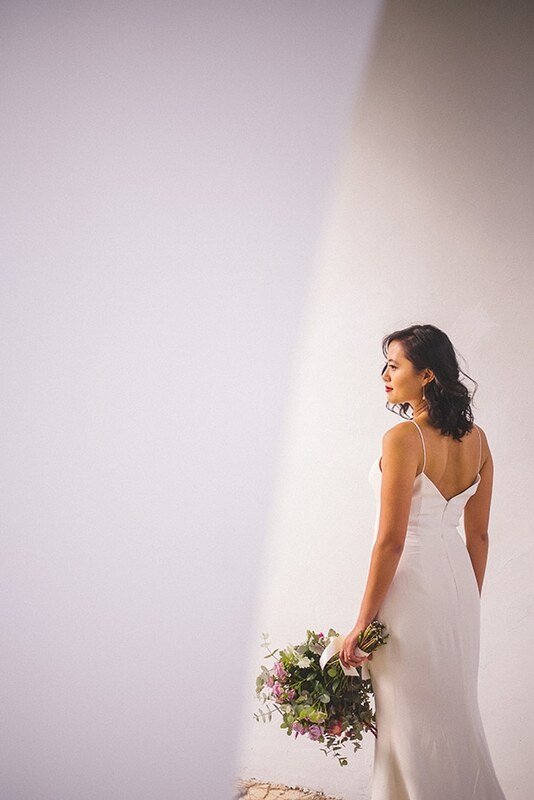 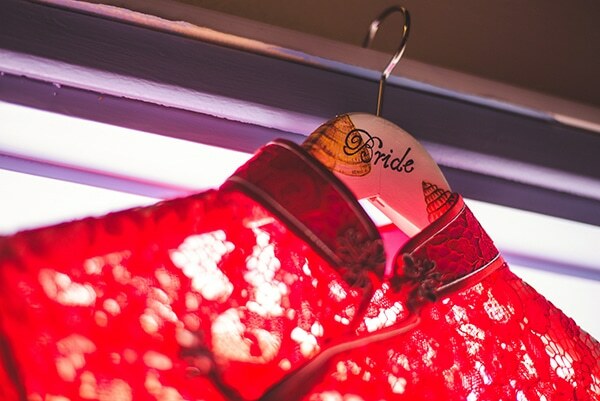 The result was so personal, simple and traditional and it was all captured by Antonis Georgiadis Photography! 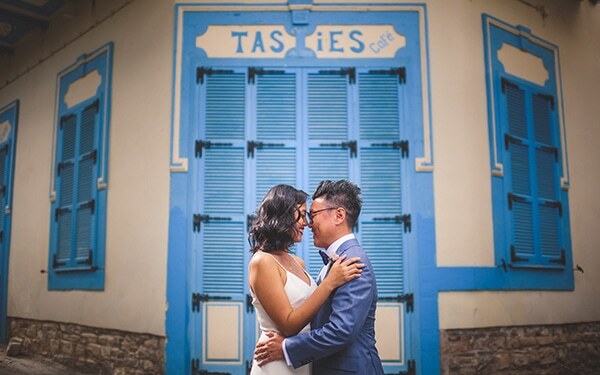 “We met in Hong Kong where everyone meets everyone. 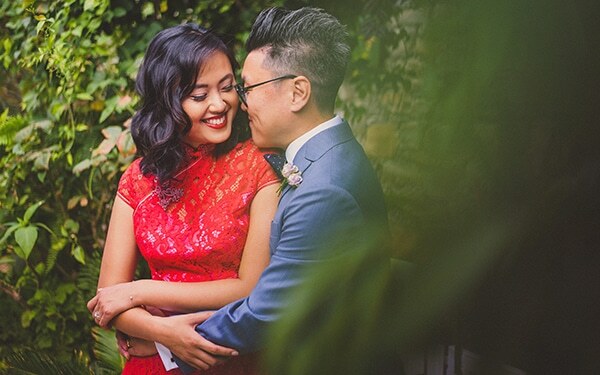 He proposed on my birthday 2 years ago. 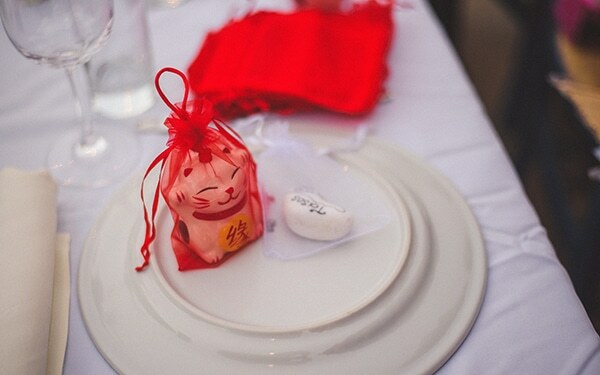 As I was waking up, he excitedly asked me to guess what he got for me”, the bride shared with us.